A bib necklace is the perfect accessory whenever you want to make a bold statement. However, is very important to know how to pair them with the correct outfit. Sometimes, we have the perfect wardrobe and we ruin it with the accessories. Other times we have the perfect accessories and then we ruin the look with a mismatched outfit. 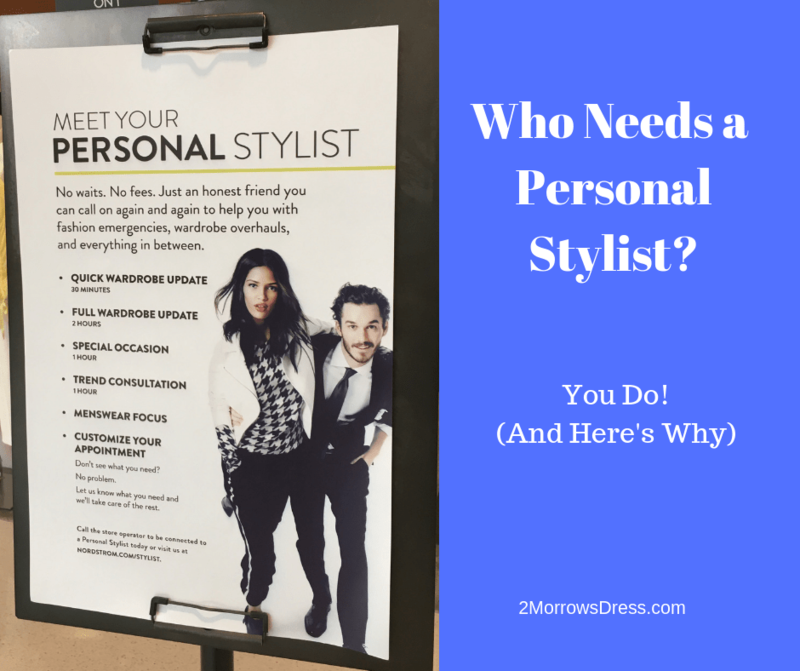 Of course, we want our style to look on point. 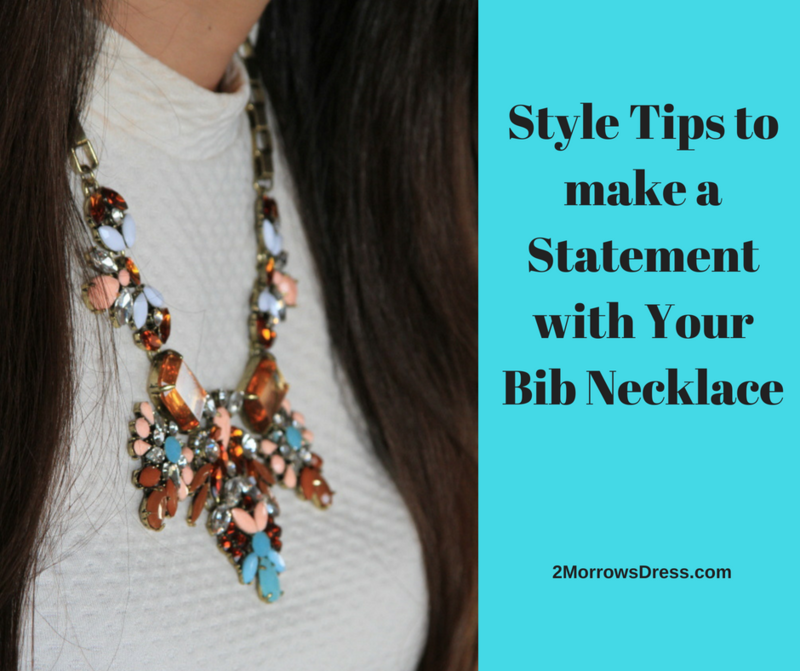 Guest author Bitia shares her top tips for making a statement with the perfect bib necklace. How to choose a bib necklace? A metallic bib necklace is the perfect choice of necklace for a variety of different colors and outfits. A metallic necklace looks fabulous worn with casual outfits and more dressy outfits like Prom or on the Red Carpet Runway. If you are wearing a more casual outfit a cloth bib necklace is the perfect pairing. If you are looking to make a “Va-va-voom” statement, go ahead and pick a necklace that has bold colors and patterns. How to pair your bib necklace? Your bib necklace needs to be the center of attention. This means that other accessories need to take the “back seat”. A big necklace enhances a simple neckline. Remember, the necklace is the star of the show. Avoid wearing intricate fabrics, they will take away from the necklace. Pair your bib necklace with contrasting patterns and colors. Metallics pair well with neutrals, and color bib necklaces go well with their complementary colors. How to create outfits with your necklace? Create something different. How about pairing your necklace with a monochrome outfit? 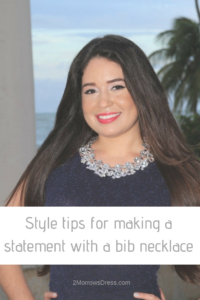 Go ahead and pair a metallic or colored bib necklace with an all-black or all-white outfit to make it trendy. A bib necklace always stands out against bare skin. 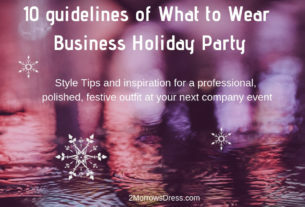 So, if you are wearing a strapless dress or top, pair it with a bib necklace that ties on the back. This makes the bib necklace sit higher on the back. 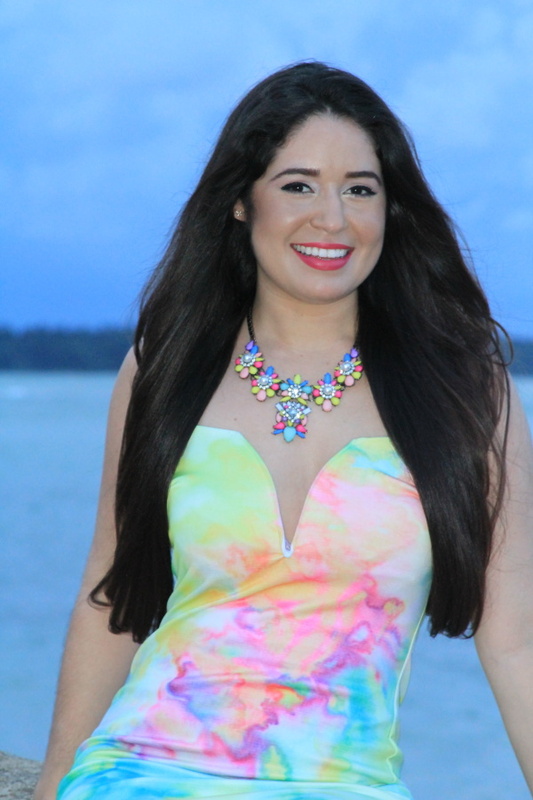 Author Bio: Bitia Leon is the creative mind behind LOL Jewelry Boutique and lover of statement accessories. Based out of beautiful Puerto Rico, this island girl knows how to rock the bling.